Alrighty, heres another recent custom build. 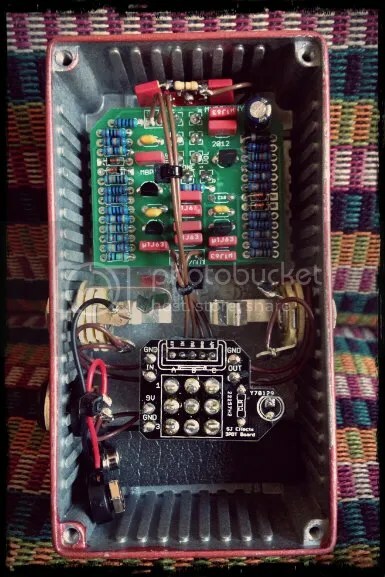 This one is a Big Muff (built to Skreddy Mayo spec’s), with an added mids switch. The mids switch lets you go from traditional scooped mids, to flat-mids, which can help cutting through a mix when playing with a band. Its pink, because as we all know, real men wear pink! 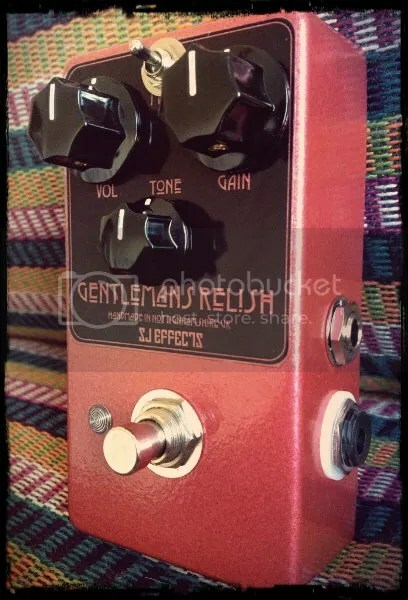 This entry was posted in Uncategorized and tagged big muff, big muff mids switch, custom effects, custom guitar pedals, mayo muff, sj effects, skreddy mayo by sjeffects. Bookmark the permalink.